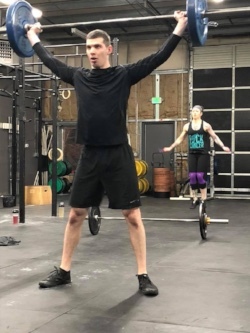 March Madness is a common term for college basketball this time of year but I think CrossFit can officially claim this term as well. 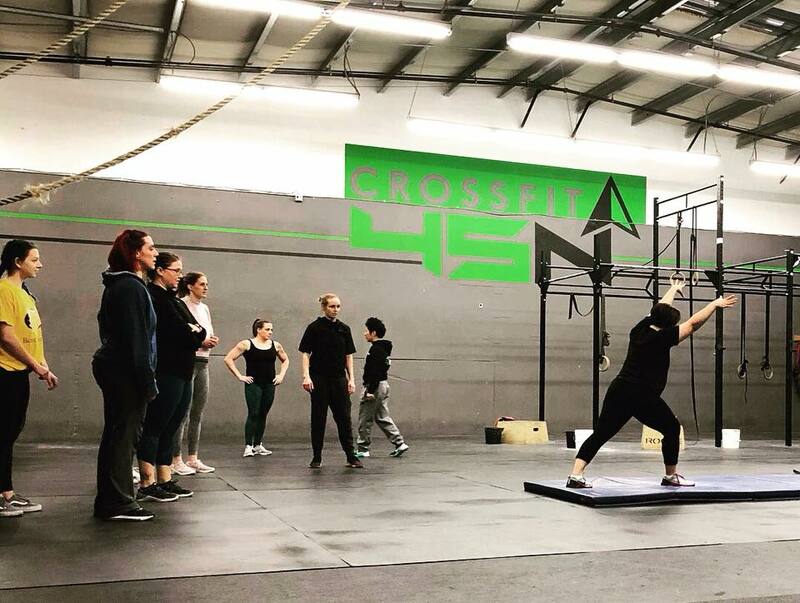 We are three weeks into the Worldwide CrossFit Open, where athletes around the world compete to get their spot on the big CrossFit stage in August at Madison, WI. 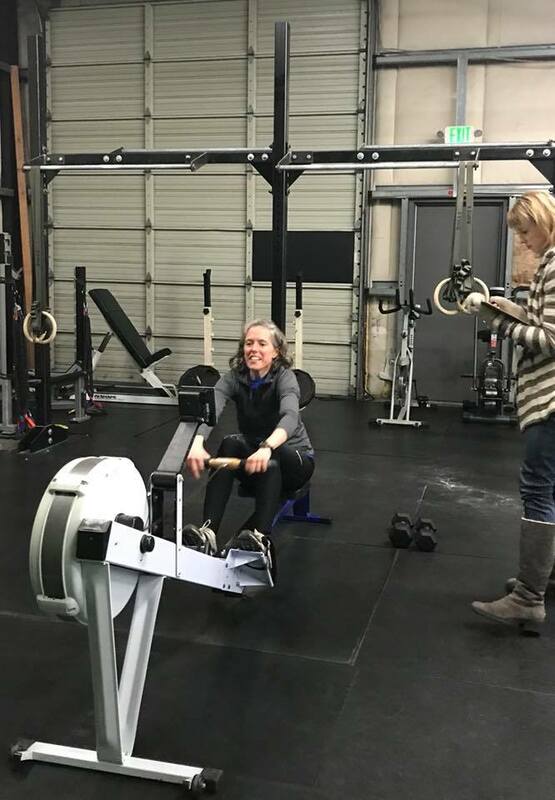 Like many CrossFits, we do not have any potential athletes or teams competing for that big spotlight but we have the fire of competition within us just the same! 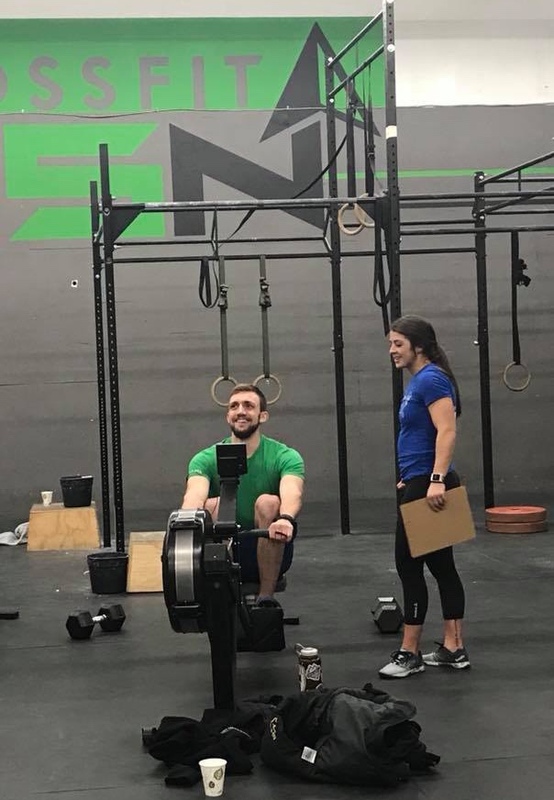 This is our third year doing the CrossFit 45 North Intramural Open. What that means is, we have split up all of the willing athletes into two separate teams (Team Anarchy and Team SP, aka SumoPrancercizors). 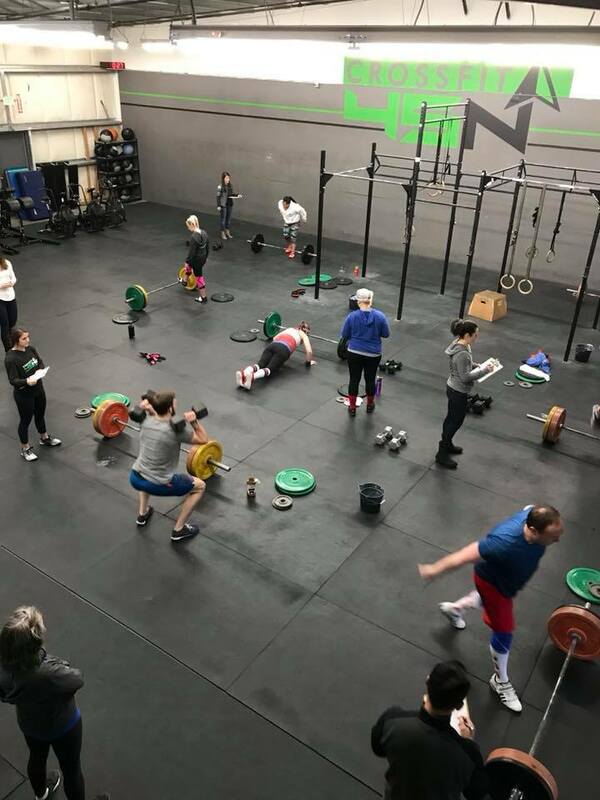 Each week, every athlete gets points for their team by completing the workouts assigned by CrossFit Headquarters, dressing in the theme of the week, cheering on fellow athletes and various other ways to get bonus points! At the end of the 5 weeks, the winning team will get their name on the beloved “Cup” Trophy! It is another close year and with 2 weeks left in the Open, the Cup could still go to either team. Here are the past years results and the weekly results so far this year!! If you are in the area, come enjoy the fun on Friday Nights for the next two weeks. 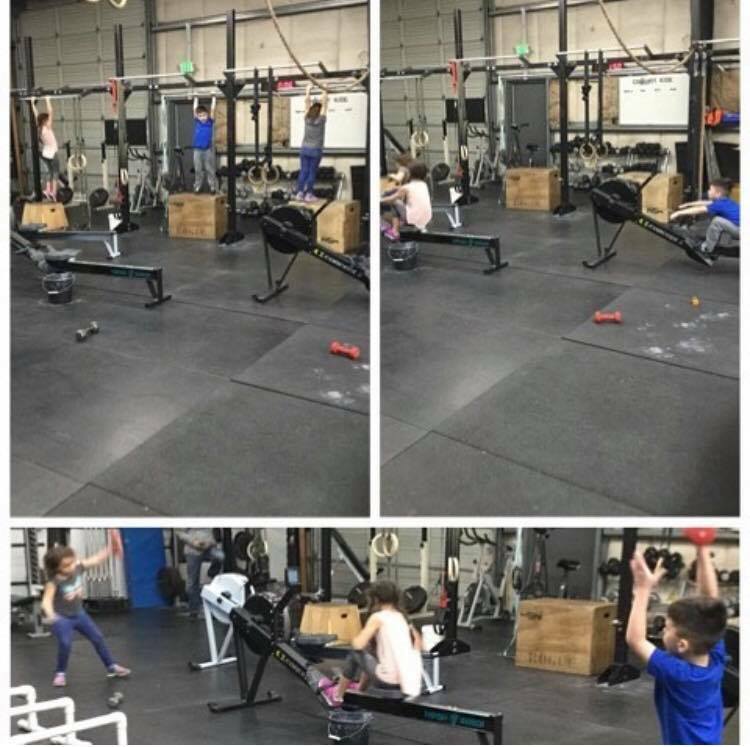 See the pictures below to see the Madness that exists in March for everyone at CrossFit 45 North. We have fully embraced and are loving all of the March Madness! Welcome to Robert Rittenhouse who joined us mid February! It’s great to have you! Welcome back Joan Scritsmier!! So good to have you back after a few years!! Give ROMWOD a try and get all flexy and swole! 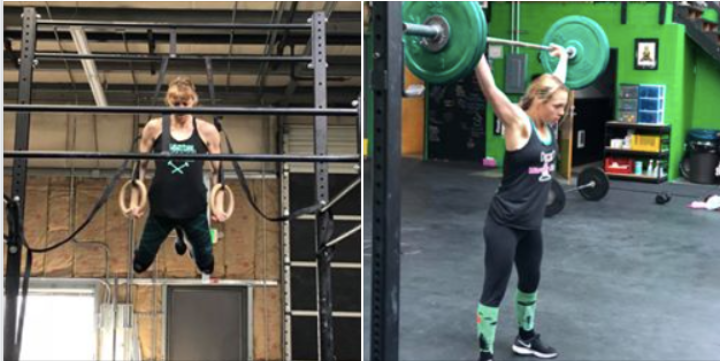 Our featured athlete Erica Tan and our swole and flexy Mary Kelly live by ROMWOD…ask them why its so awesome and get started today! 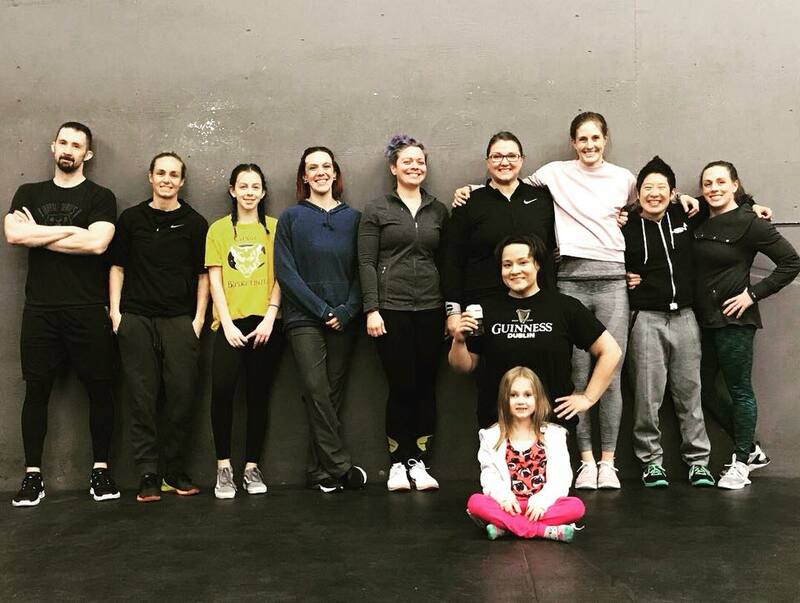 Pictures from our February Handstand Clinic! Thanks Alley Asper Van Rhyn for putting on an awesome Clinic! See above for the future upcoming events, one is scheduled for each month to help you all reach your goals for 2018! 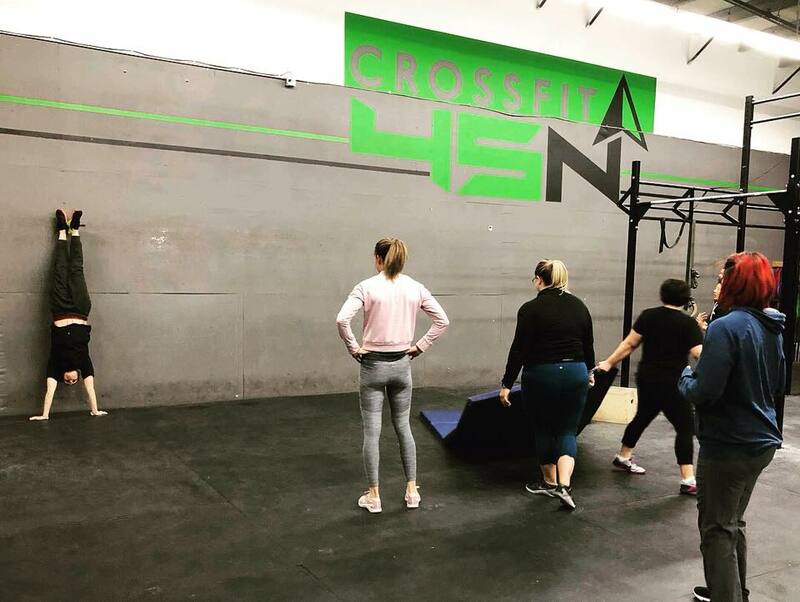 Erica Tan has been a vital part of the CrossFit 45 North existence. 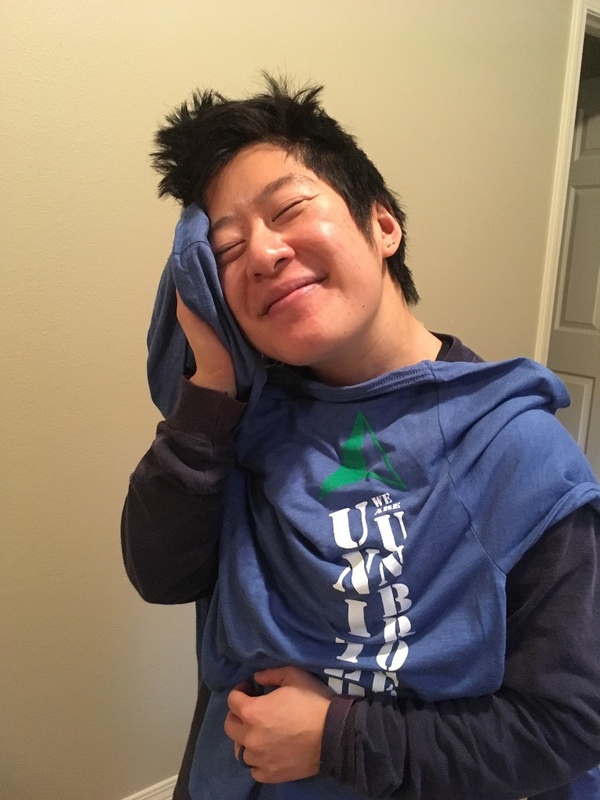 While she has been with us from the very first day, she has helped to created the atmosphere and loving community that exists today and has existed since we opened. She has been our number one fan and has helped each of us through ups and downs. Erica has been a rock and we love her for that. Thank you Erica! 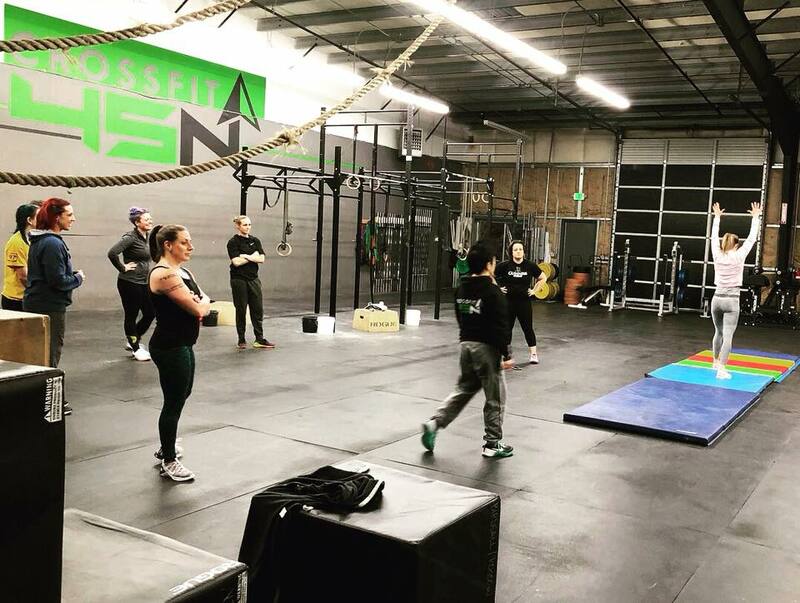 It is our pleasure to make you our Athlete Showcase for March 2018….very much overdue to be a showcased athlete at CrossFit 45 North. Sarah is available every Saturday from 10:00am to 2:00p or by appointment, You can call or text (541-521-3664) to set up an appointment or stop by the box. She will be offering 30, 60 and 90 minute massages, also open to special requests. 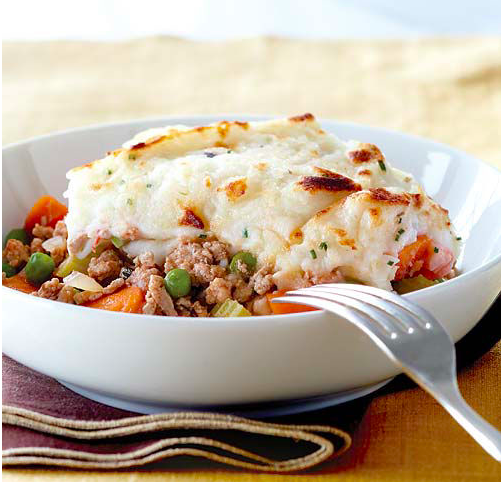 Lean ground turkey and buttermilk-mashed Yukon gold potatoes give this seasonal family favorite all the flavor and creaminess you’d expect from a shepherd’s pie—with none of the actual butter or cream. Translation: a low-cal, low-fat meal sure to soothe any craving, guilt free. Bring potatoes and whole garlic clove to a boil in a pot of water set over high heat. Cook until potatoes are tender, about 15 to 20 minutes, then drain well. Mash potatoes and garlic with a potato masher, ricer or food mill until smooth. Add buttermilk and chives and season with salt and pepper. Set aside. Meanwhile, heat 1 tsp oil in a large nonstick skillet over medium-high. Add turkey and cook, stirring often and breaking meat into small pieces with a wooden spoon. Cook until no pink remains, about 8 minutes. Drain and discard fat; set turkey aside. Heat 2 tsp oil in skillet over same heat. Add onion, carrots, celery and rosemary and cook, stirring occasionally, until vegetables are soft, about 8 minutes. Add reserved turkey, broth and tomato paste and continue to cook until most of liquid is absorbed, about 5 minutes. Stir in peas, transfer mixture to a shallow baking dish and cover with mashed potatoes in an even layer. Run a fork over top of potatoes in a crosshatch pattern or swirl with a spatula or the back of a spoon. Brush top with remaining 1 tsp oil and bake in oven until filling is bubbling and top is golden brown, about 30 minutes.